Sophie Dalgleish was born in France, where she spent half of her life in the countryside. After moving to London she studied interior design at the London Design School, undertaking several private projects during her time there. 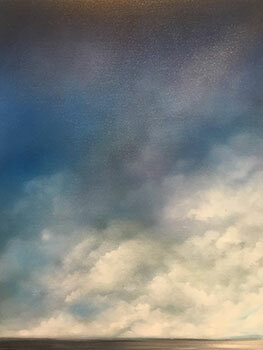 Arriving in Australia in 2001, these experiences have contributed to Sophie’s fascination with the Australian landscape. Her response to the country has focused on the observation of nature and its different interpretations. 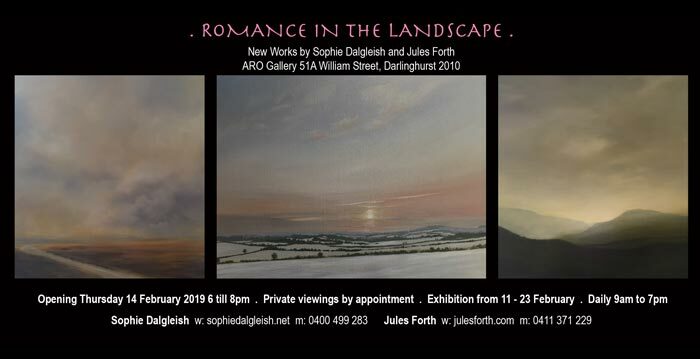 Her last two series show a sophisticated use of colour, informed partly by her design background and a highly developed visual and technical ability to translate the Australian landscape onto canvas.